Wealthcome Realty congratulates NAR on its achievements ! In May 1908, 120 men gathered in Chicago with the goal to "unite the real estate men of America." Their goal was to professionalize their industry and represent the interests of real estate brokers and owners nationally. What emerged from that meeting in 1908 was the National Association of Real Estate Exchanges, which 100 years on thrives as the National Association of REALTORS® . The NAR Centennial Video celebrates REALTORS®' past accomplishments and looks forward to the next century of organized real estate. 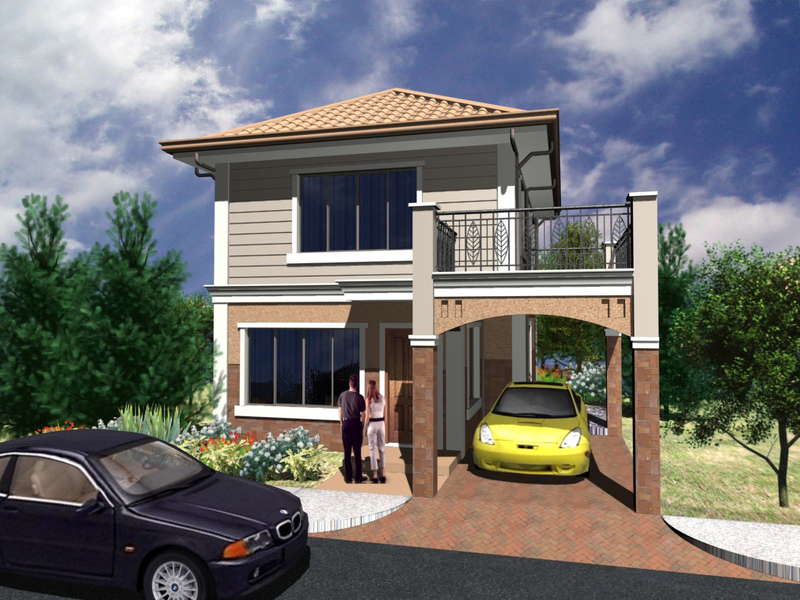 Watch for the upcoming new residence in Davao City! subdivision soon to be developed by one of the country's top real estate developers within a one kilometer-radius of the nearest Mall. 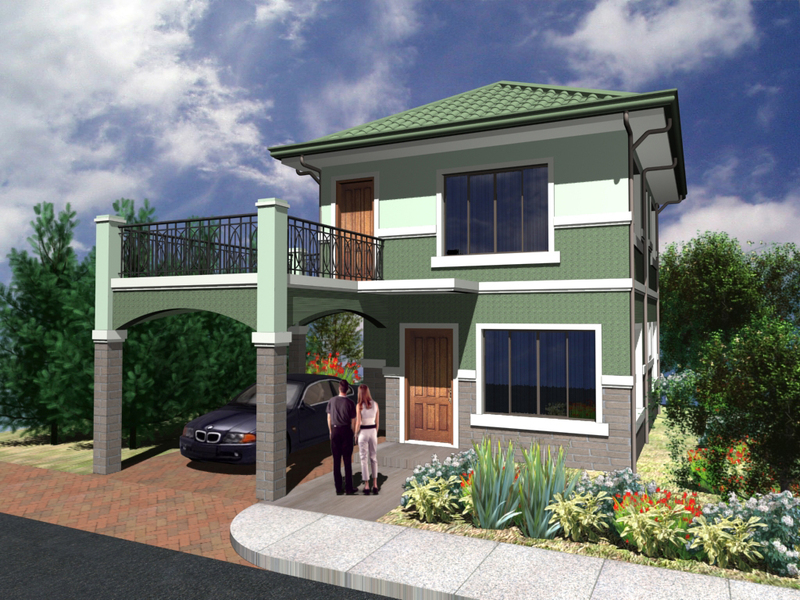 Florence perspective - an alternate design in the same subdivision.